The New Beginnings Banquet will be held during the dinner break at the Pastor's Conference on Tuesday, November 7th. It is a time for pastors, planters, and church leaders to come and hear about the new churches being planted in Ohio. There is no charge for the banquet, it's paid for with Cooperative Program dollars; however, you do need to RSVP by clicking here. If you have any questions contact Charlotte Barbo at cbarbo@scbo.org or 614-601-6804. Meal reservations are now closed. 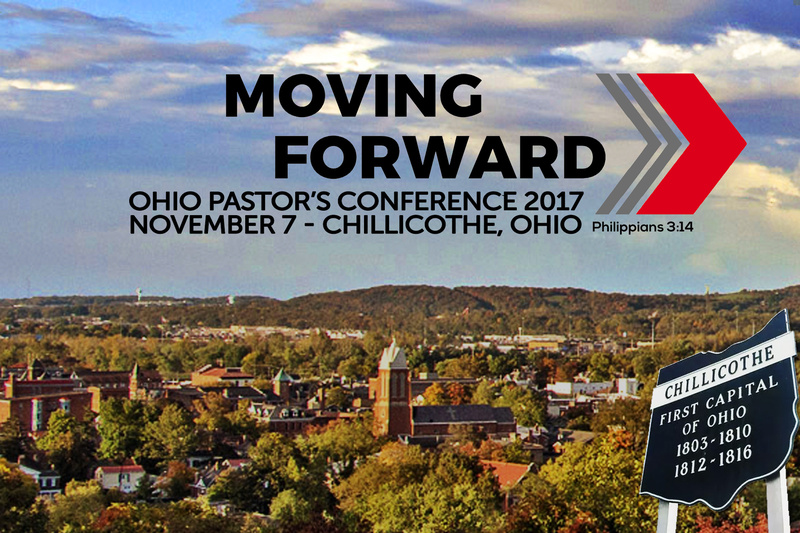 We'll see you at the Pastor's Conference & Annual Meeting! New Beginnings Banquest takes place during the dinner break of the Ohio Pastor's Conference.